When we look at abuse in relationships there can be both physical and non-physical. Both are stunningly toxic and damaging! In this episode, we look at continuing to develop our understanding of the impact of non-physical abuse because it is so pervasive. 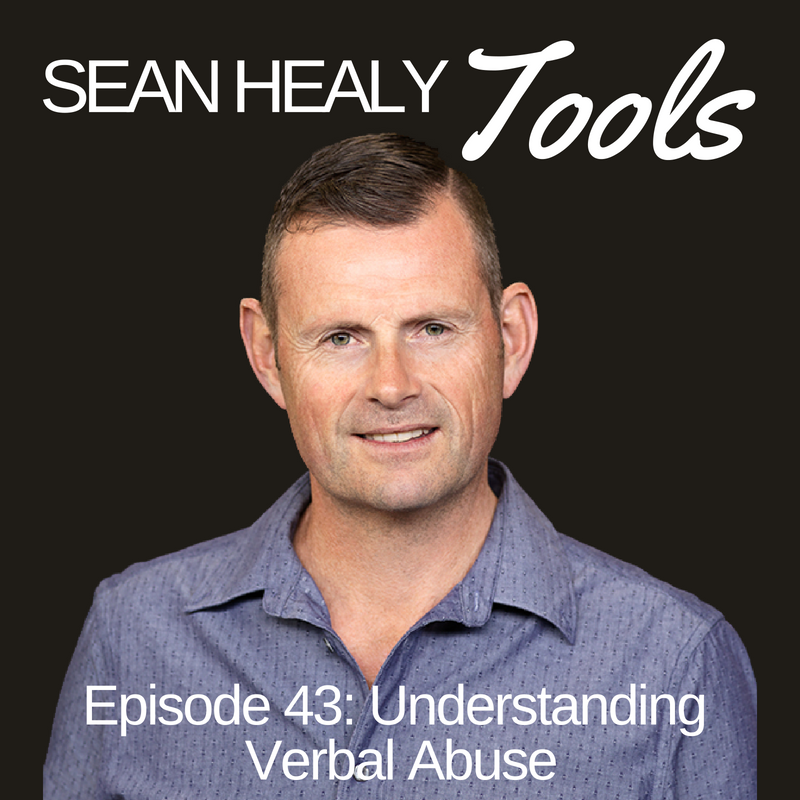 Emotional abuse can include verbal abuse, but episode 47 looks at the often more subtle abusive patterns that over time erode our self-belief, self-trust and self-esteem. This can leave us feeling unloveable. When we can identify these toxic patterns, such as the various ways in which our partner can withhold from us to modify our behaviour, we can make changes and set boundaries. Through identifying emotional abuse patterns we can begin to heal and move towards healthy, joyous, loving connection in relationships. Trigger Warning: Some people may find some of this episode confronting, please make sure you seek appropriate support.